Round two! I came back for more. 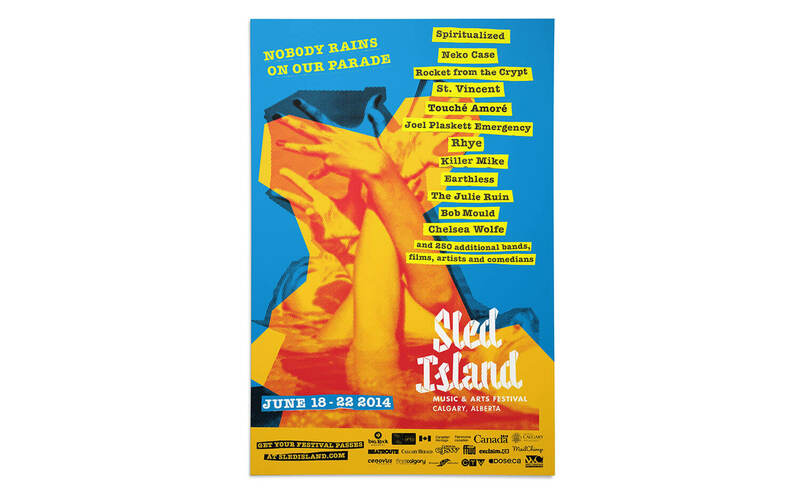 With the flood of Calgary in 2013, Sled Island had no choice to be cancelled as the entire downtown core was evacuated. 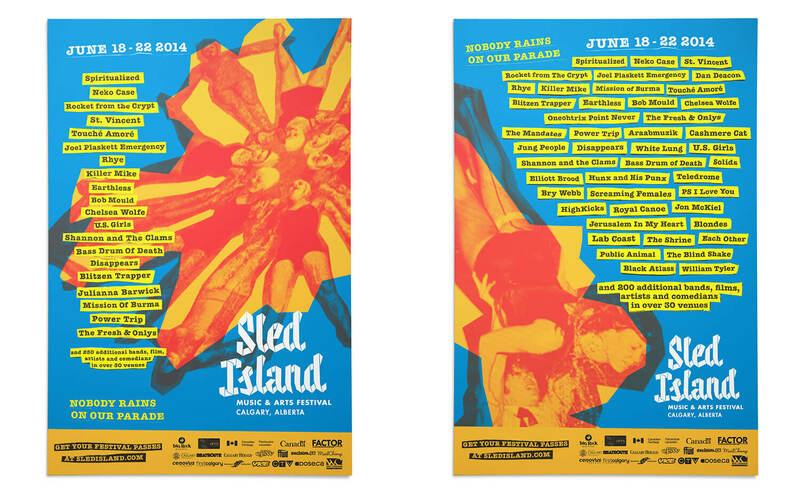 2014 was a chance to show not only Sled Island's resilience but Calgary's as well. 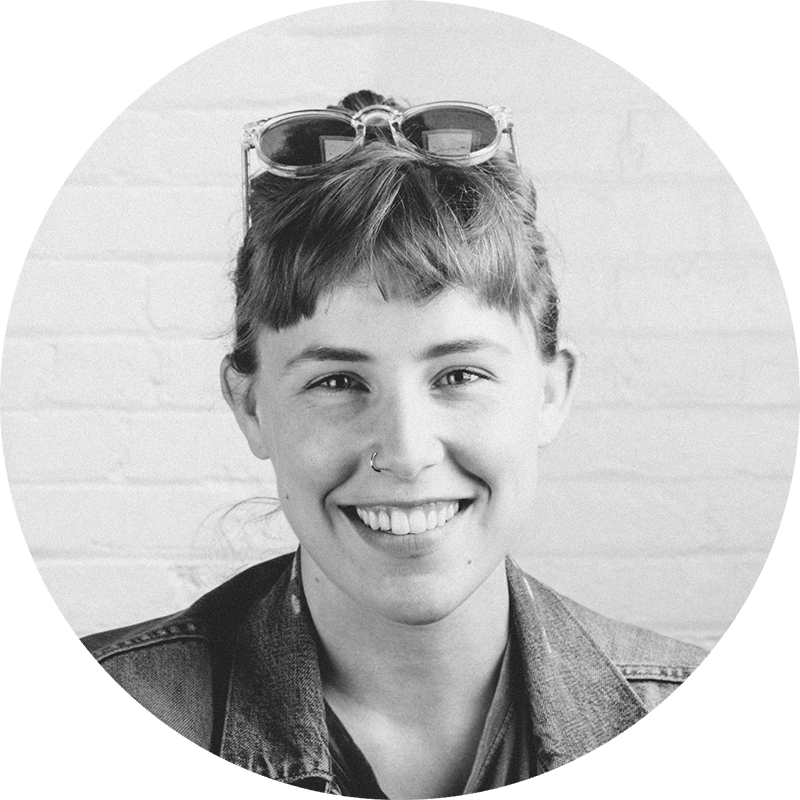 "Nobody rain on our parade" was the theme for the year and using vintage synchronized swimming photos really put a fun spin on the previous years troubles. 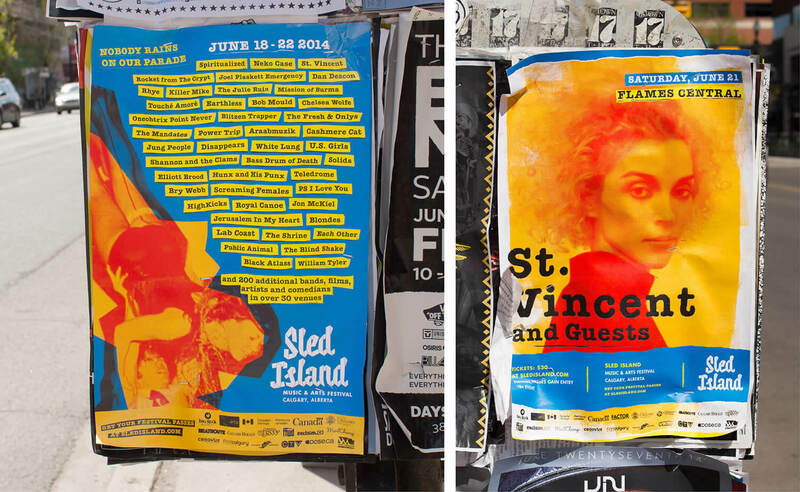 Alternate posters. 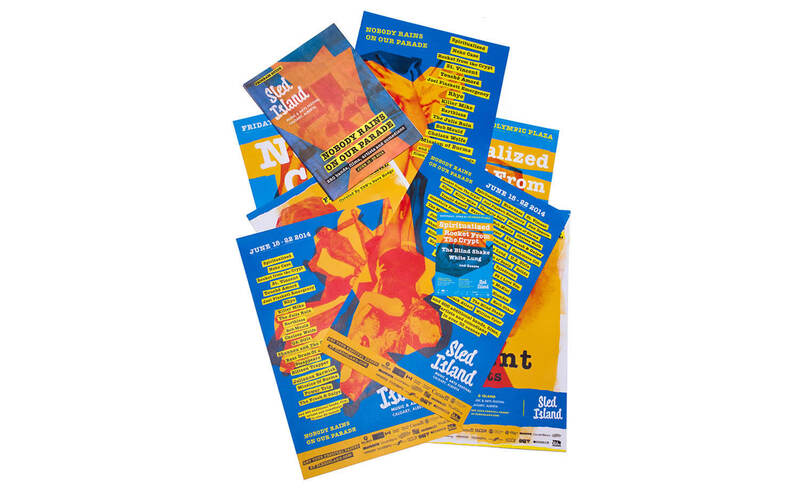 As the date of the festival gets closer, we release new versions of the poster to keep things fresh. 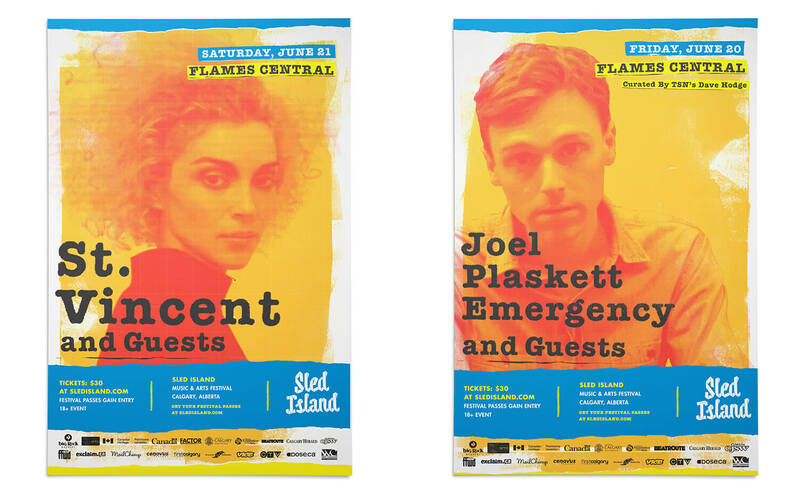 Posters showcasing the headliners at Flames Central. 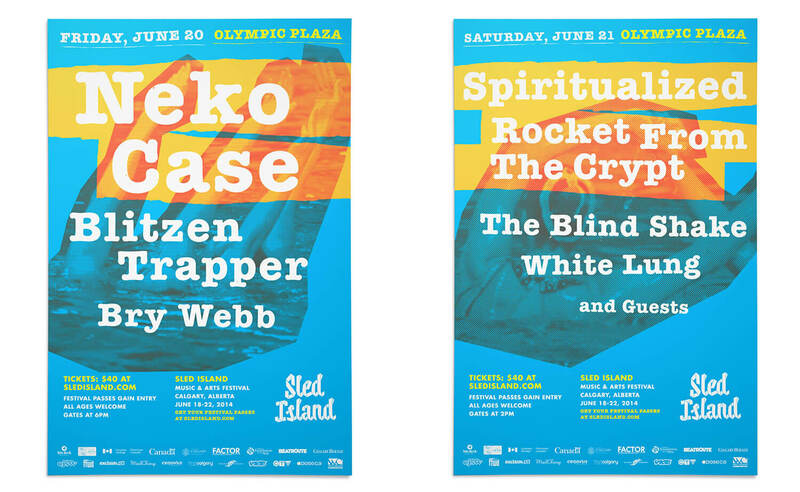 Posters showcasing the headliners at Olympic Plaza.